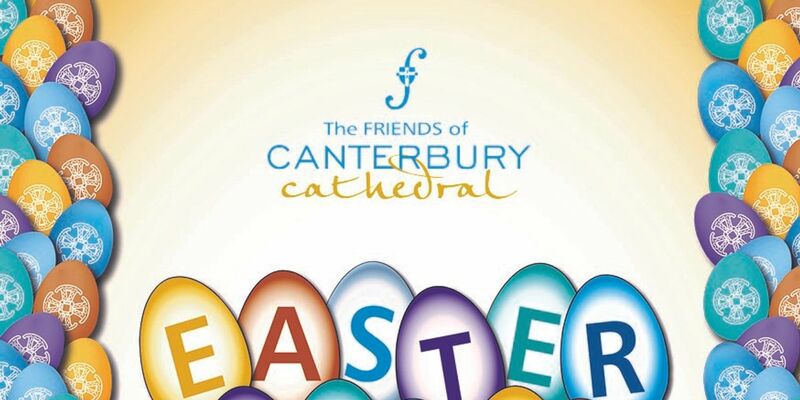 The free Friends of Canterbury Cathedral annual Easter Trail returns to the Cathedral for Easter Day 2019. The family Easter Trail will lead around the Cathedral precincts to find clues in order to collect a Fairtrade egg. The activity will take place between 12.30-14.30 on 21 April.